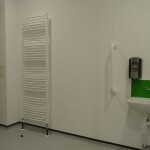 Merriott’s towel warmers partner style with practicality across a range of six designs. 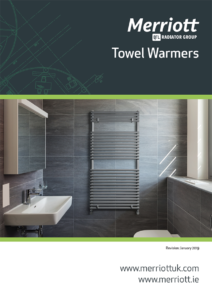 Offering tube-in-tube and tube-on-tube models in straight and curved options, our towel warmers come in a variety of finishes to help ensure the perfect match to suit any bathroom theme. 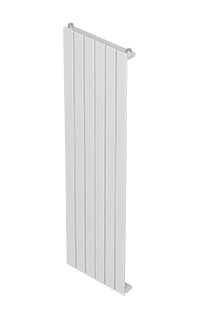 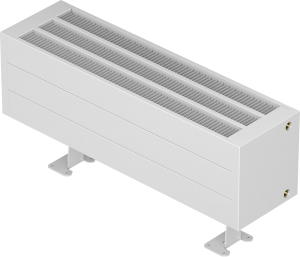 Heights vary from 688 mm to 1800 mm and lengths from 450 mm to 750 mm, with outputs ranging from 203 to 1615 watts at a Delta T of 50. 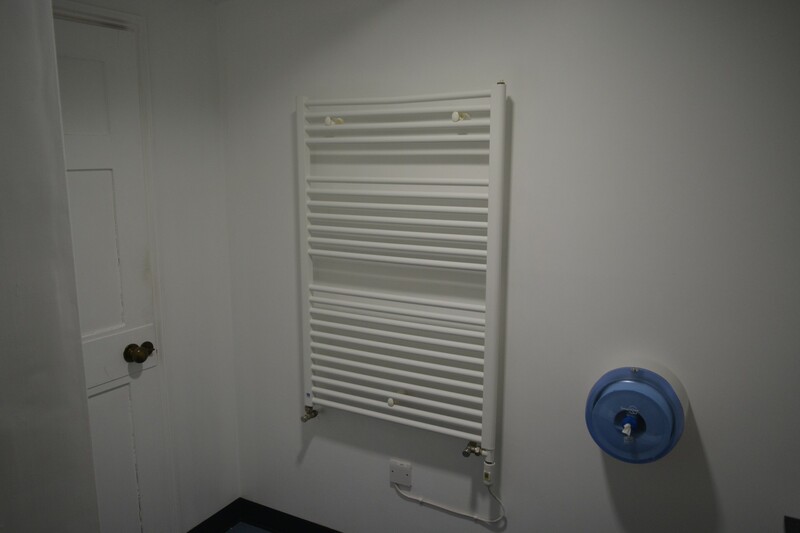 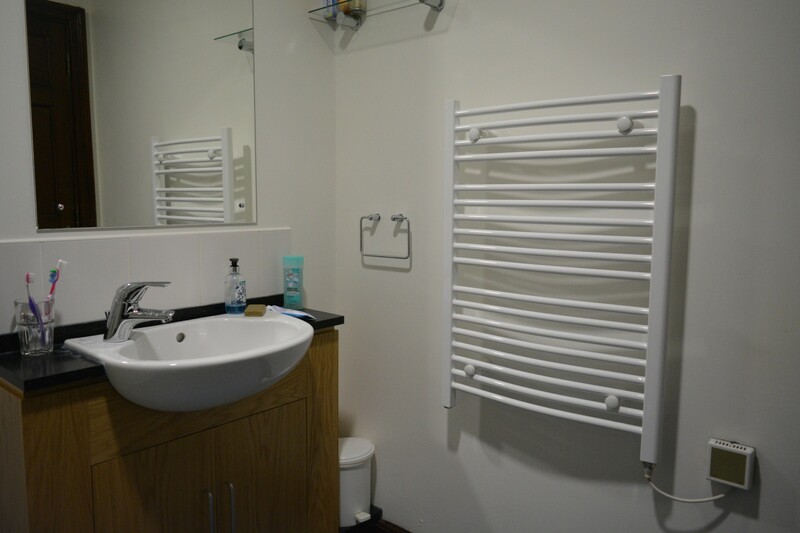 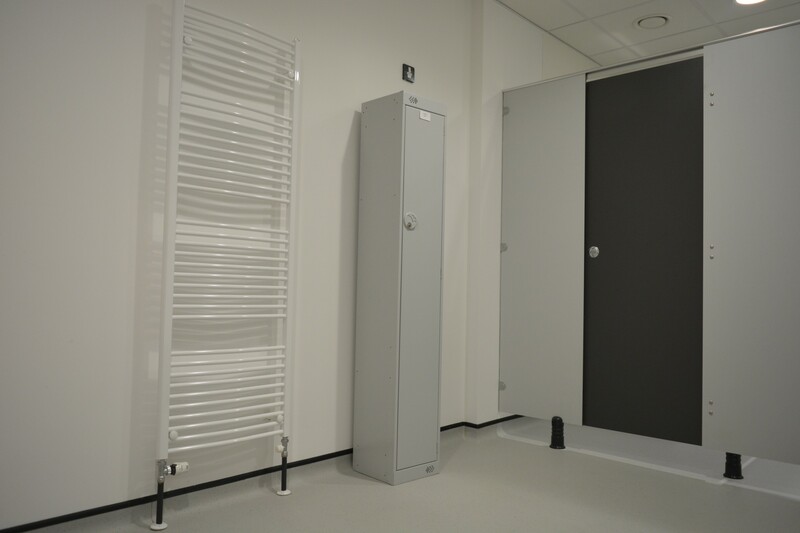 In addition to their style, flair and performance, Merriott’s towel warmers have a dual fuel, allowing them to run on electricity as well as through the heating system. 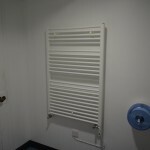 Over 200 RAL colours to choose from! 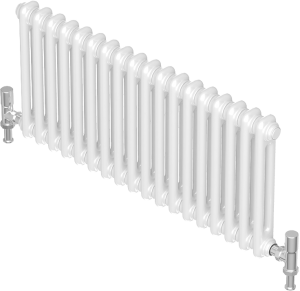 Merriott ranges are finished in a standard semi-gloss RAL 9016 (White) in epoxy polyester powder. 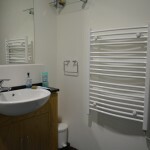 Buildings and their rooms have many different styles. 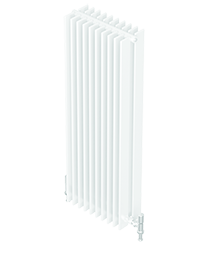 Coloured radiators can enhance your space to create either a modern contemporary feature or a cosy, traditional setting. 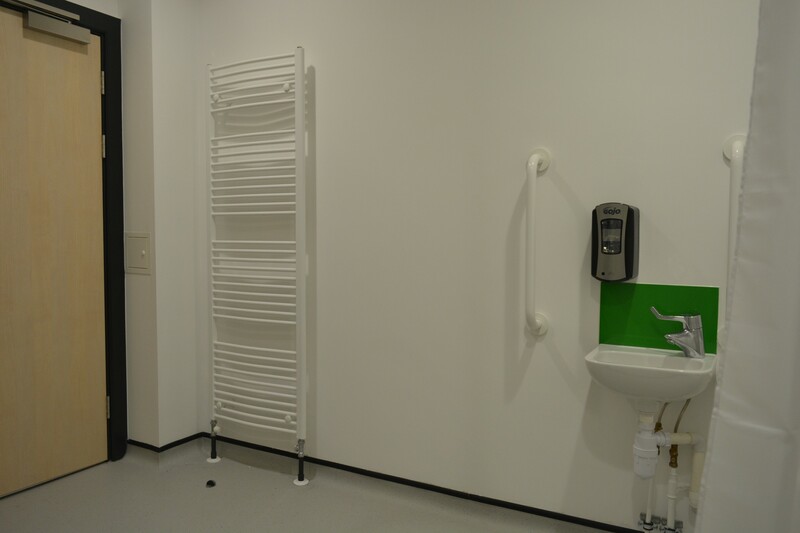 You can choose from over 200 RAL and BS colours to match your customer’s specific colour scheme. 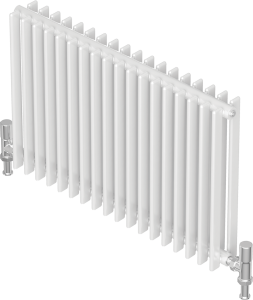 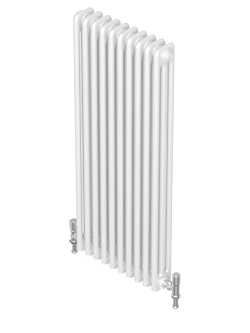 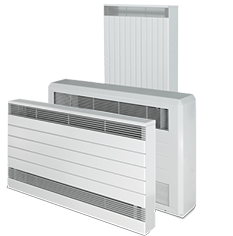 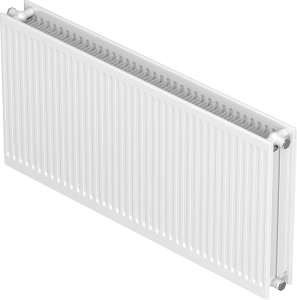 Coloured radiators are available on selected ranges only, at additional cost.